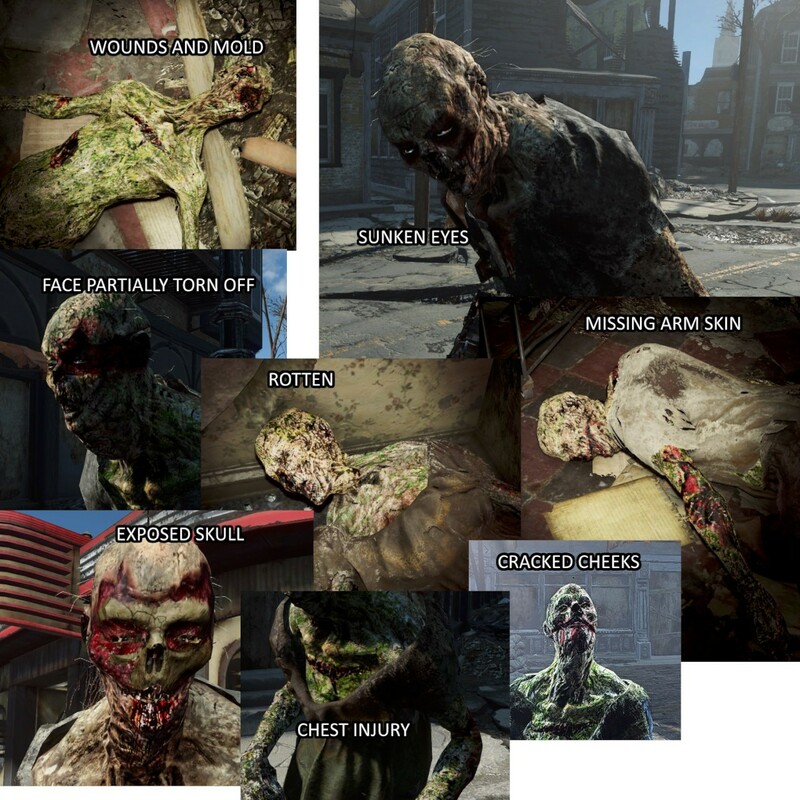 Fallout4 Nexus, Thumblesteen. 25 Aug 2016. D.E.C.A.Y - Better Ghouls. 24 Nov 2015 <https://www.nexusmods.com/fallout4/mods/2500>.